In the past years, as General Education Secondary Schools, we have been mainly focusing on preparing students for university or college, taking part in European programmes and initiatives aimed at fostering the command of foreign languages and doing research on more academic topics such as European Literature or Sport, but now there is a need to move a step further and concentrate on facilitating and stimulating our students' access to the job market, giving them the opportunity to develop skills more connected to Europe 2020's agenda, and provide them with the resources necessary to do internships abroad or find a job in a EU country. This project seeks to widen the range of possibilities our students have both at a local and a transnational level, combining the experience of each of the participants in terms of fostering equal opportunities, fighting gender stereotypes and developing professional or technical competences, including digital competence and language proficiency; activities and ideas such as organization of "Boys' and Girls' days" "Using cloud computing application and storage services" or"creating your own company" are part of the actions carried out by some of the participating schools, which will be shared with the rest of participants, and enhanced by participants' contributions. We intend to take advantage of our previous experience but concentrating specifically on boosting labour skills, employability and gender equality as a way to reduce social exclusion and inequality among young people. Project partners were chosen for their expertise in specific areas relevant to the objectives established. So, for example, Ernst Sigle Gymnasium has a long experience in the field of Economics, and how to start your own company, which will help when trying to make students aware of economical needs and issues such as how to succeed in job interviews. Apart from its successful results in the field of developing a good command of foreign languages, Ulenhof College can provide the other participating schools with several examples of good practices in the sphere of product promotion and collaboration with companies on new designs. IES Pedro Jimenez Montoya is specialized in IT and also offers IVET and VET education, which may facilitate the transfer of professional strategies . Furthermore, each of the participating countries have contacts with local companies which could be used for internships and have proved to satisfactorily complement each other in previous European initiatives such as bilateral exchanges or Comenius projects dealing with topics such as sustainable energy or sport. Continuing with the experiences and competences brought to the project by partnership schools, Italy will play an important role showing the possibilities which part time and summer jobs (for example at ice-cream parlours, cafes, baby sitting, etc.) offer to young people wanting to check their vocation or looking for some experience before completing their studies. Kornwestheim is an enjoyable town, located on the fringes of the "Strohgäu", between the capital of Baden - Württemberg Stuttgart, and Ludwigsburg. 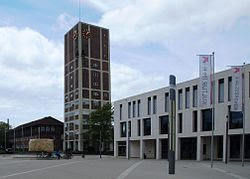 Kornwestheim was first mentioned in the 4./5. Century and got its name in the 17th. Century. Due to the convenient location and the opening of the railroad connection between Stuttgart and Ludwigsburg in the year 1846, the city continuously grew. 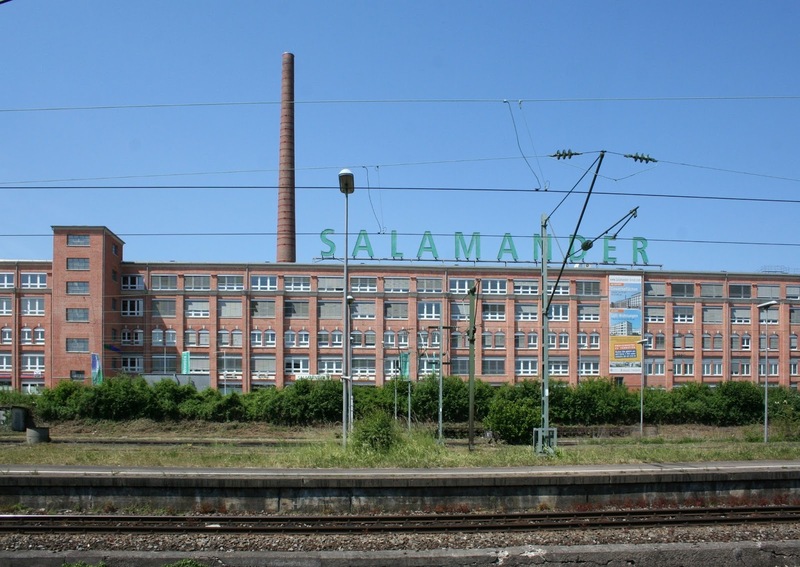 Factories like Salamander, which was founded by Jakob Sigle in 1885, as well as Stotz and Kreidler, were also formative for the history of the city. 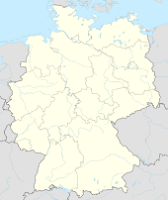 Kornwestheim isn't a small village anymore, it now has 30.000 inhabitants. There is a big railroad shunting yard, a stadium, a cinema, an airport, schools and parks. In one of the beautiful parks the Ernst Sigle Gymnasium is located. It has about 800 students and 68 teachers. Campobasso is the capital city of the Molise Region and of the province of Campobasso. 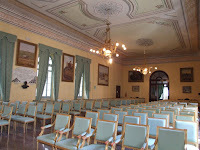 It is located in the high basin of the Biferno River , surrounded by the Sannio and Matese mountains. It is not far from Naples and from Rome. It is reachable by cars, buses and trains. The city was founded before the 8th century as a fortified camp by the Lombards, on the steep of the hill where the Monforte Castle is set. 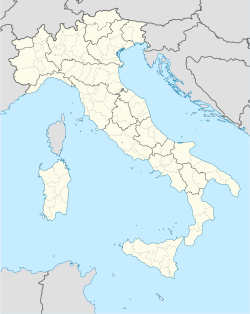 In the 18th century the people abandoned the old city and settled in the lower valley where the current city extended, thus the name of Campobasso that means Low Field. 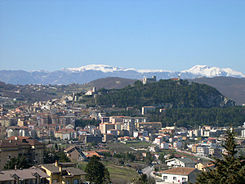 Nowadays Campobasso is an administrative, financial and cultural centre with about 60,000 inhabitants. It is renowned for the craftmanship of blades (scissors and knives), for the production of excellent fresh cheese, pasta and sausages. 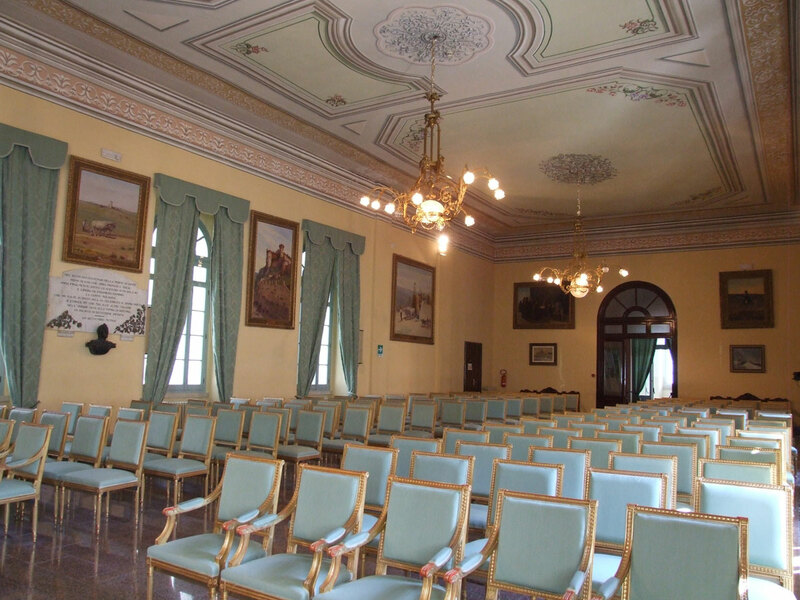 Since 1982 it has also become the home of The University of Molise that with its numerous faculties has become one of the most dynamic university centres of southern Italy. 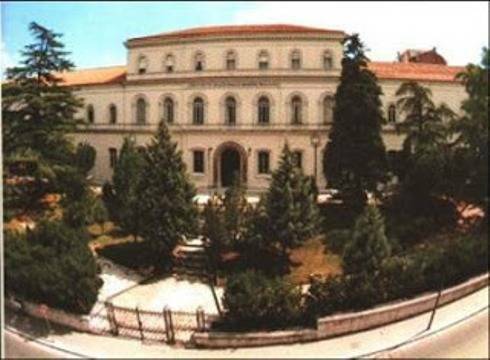 Campobasso hosts also an important Medical Research Centre specialized in oncology and heart transplants. Campobasso offers also plenty of sights to visit: The Monforte Castle, theChurch of the Holy Trinity, the Romanesque Church of San Bartolomeo, San Leonardo, the Villa De Capoa, a noteworthy garden with statues and a wide variety of vegetable species, including sequoias, Norway Spruces, cypresses and Lebanon Cedars, The Samnite Museum, The Mystery Museum. Many are the events that enliven the city during the year, but the most important one is the Festival dei Misteri which attracts thousands of people even from nearby regions. It generally takes place in June. And then people in Campobasso are really renowned for their warm hospitality. Part of the National Boarding School "M.Pagano"
The Scientific Liceum is a Secondary High School established in 2002. Unlike other Scientific Schools , there are yearly school trips in European capital cities , summer English study trips to foster the use of English and to make students aware of being European citizens. There are 6 classes with a total of 114 students, and 18 teachers. School Year: from September to July (Classes from September to June, with three holiday periods. Ulenhof College is a Protestant comprehensive school governed by the Foundation for Protestant Secondary Education in Doetinchem (Netherlands). 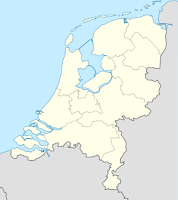 The school is headquartered in Doetinchem and has a branch in Vorden, called "'t Beeckland". The school is situated in the east part of the the Netherlands. 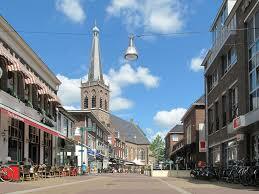 Our students come from Doetinchem and the villages around. What courses do we offer ? 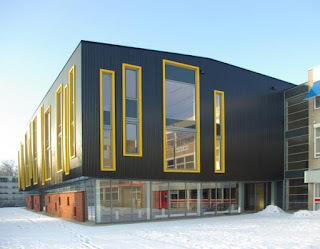 What various types of secondary school are there at ULENHOF COLLEGE? In the final year of primary school, parents and children together decide which of the various types of secondary school to choose. The options at ULENHOF COLLEGE are:1. VMBO (pre-vocational secondary education)2. 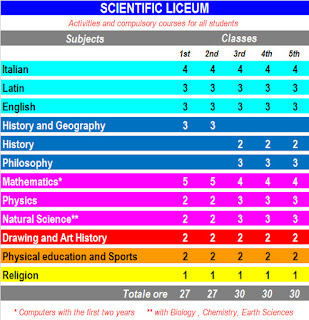 HAVO (senior general secondary education)3. VWO (pre-university education). All three types of secondary education are for children aged 12 and over and all begin with a period of 'basic secondary education'. This usually lasts three years and consists of a broad core curriculum for all pupils. Although the three types of secondary schooling all include this period of basic secondary education, they differ widely from each other in other ways. For instance, in the length of the course and the level of the school leaving exams. Pre-vocational secondary education (MAVO) is a type of secondary education introduced on 1 August 1999. The main aim of the change is to provide a sounder basis for the next stage of vocational training. Senior general secondary education (HAVO) lasts five years and prepares pupils for higher professional education (HBO). Alternatively, pupils who successfully complete the first three years of HAVO can transfer to a basic vocational or middle-management training course (secondary vocational education). Pre-university education (VWO) lasts six years and is mainly designed to prepare pupils for university. They also can choose for the English stream then we offer them 60% of the lessons in English. All four subject combinations consist of a common core of subjects plus a number of specialised subjects and an optional component. The core subjects take up just under half the time spent on the course. 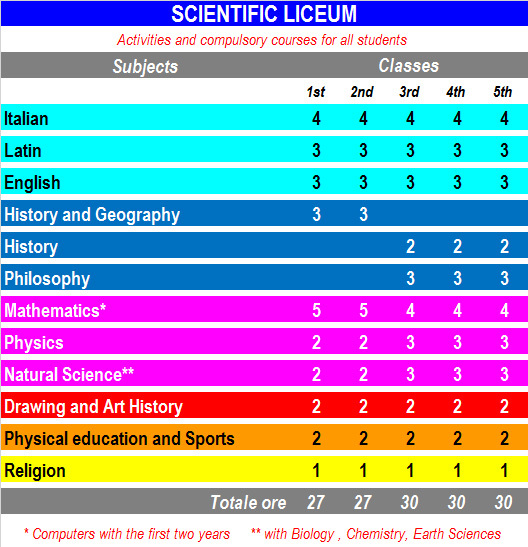 The specialised subjects take up just over a third of the course. The rest of the time can be used to study subjects offered as part of another subject combination. This will increase pupils' chances of being able to move on to higher education. Pupils will be encouraged to do more and more work on their own, under the supervision of a teacher. 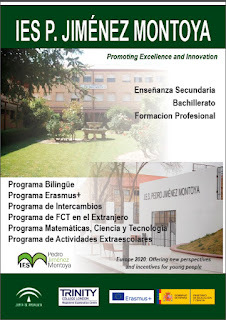 Programmes and projects run at school: Bilingual programme at secondary and upper-secondary level,; School Exchanges, and several Erasmus+ projects, including internships abroad for VET (Vocational Education and Training) students. Among the extra-curricular activities organised every year at the school, we can mention: Sport Week, Science Week, Chess Tournament, Maths Photography contest, etc. This secondary school is situated in Baza, a town with over 22,000 inhabitants in the province of Granada, founded by the Iberians in the 4th century B.C., and famous for its history, cultural heritage and natural wealth. Its monumental and archaeological legacy, spanning the centuries from antiquity until the Christian era, is considered to be a true jewel of Spanish heritage. 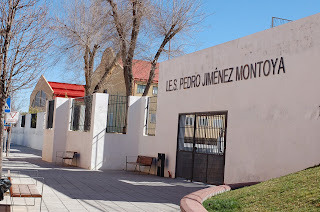 Also of interest are its typical cave-dwellings or cave-houses, the beautiful scenery of the badlands, the Natural Park of the Sierra Nevada, the Cascamorras festival, classed as National Tourist Interest and one of Spain's most bizarre celebrations. 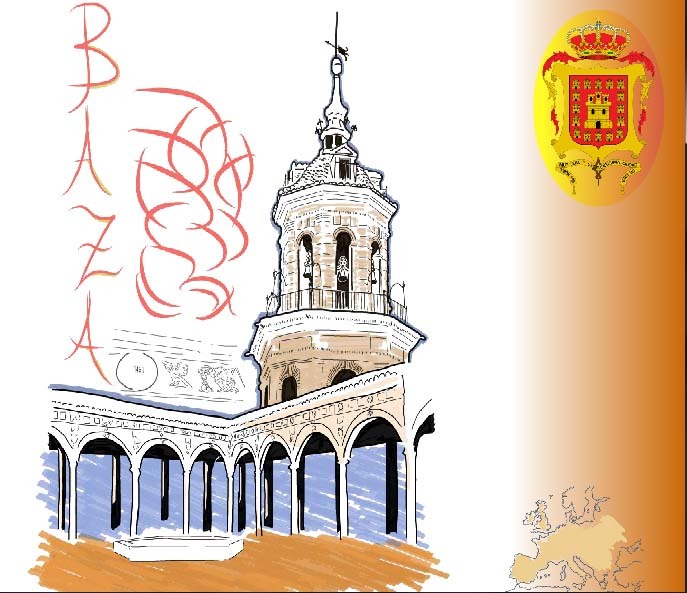 For its contrasting landscapes, the district of Baza and its municipalities have become one of the most popular destinations for lovers of adventure sports and active tourism. The natural scenery includes the Sierra de Baza Natural Park, a protected area of great ecological importance, the huge reservoir of El Negratin, the Rivel Castril, and the high peak of the Cerro Jabalcon, which offers breathtaking views of the surrounding area. The history of the Baza district dates back to the early Neolithic period, and since then it has been populated by a succession of different cultures and peoples (Iberians, Romans, Visigoths, Arabs, etc.). Baza's Archaeological museum houses some important remains of those civilizations, such as the Dama de Baza, a sculpture used as a funerary urn, and the Warrior's Torso. During the muslim period, the city regained its former importance, and the present layout of the municipalities was developed. Dating from this period are the remains of the Moorish Alcazaba (fortress) and the La Marzuela Arab Baths, which are considered to be some of the best preserved in Spain. We can still find the true flavour of the Islamic past in the narrow alleyways of the Barrio de Santiago, the old Jewish quarter. After the conquest by the Catholic Monarchs in the XVth century, many churches, shrines and palaces were built over mosques and buildings. Some of the finest examples of buildings from this period are the Cathedral Church of La Encarnacion, from the 16th century, which features a combination of baroque, gothic and renaissance styles, the 16th century Palace of Los Enriquez, and the Old Slaughterhouses, dating from the 16th century too.